Life is spinning out of control. We feel we are behind the steering wheel and focused, but the tunnel is long, and daylight is still far away. Every refresh of our newsfeed is forcing us to react in ways that seemed impossible till recently. Imagine our kids at school, making new friends, learning, and how much more difficult it must be for them. That’s where Karma for kids comes in. 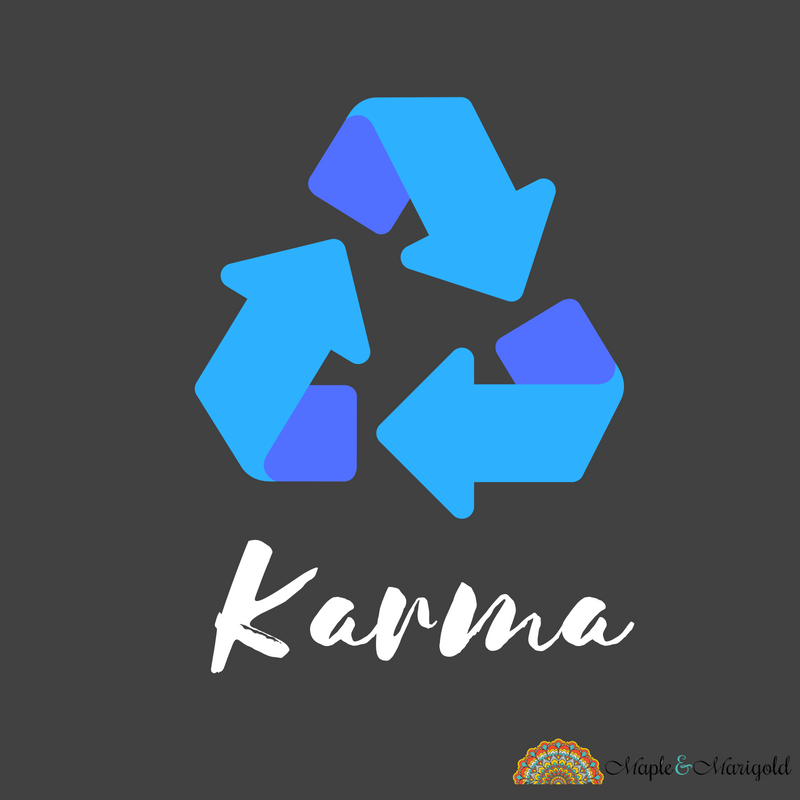 Karma is the Sanskrit word for “intentional action.” It is an ancient Hindu and Buddhist principle that is as valid in 2018 as it was thousands of years ago. Perhaps more. We hear this all the time, even more, when things don’t go our way. 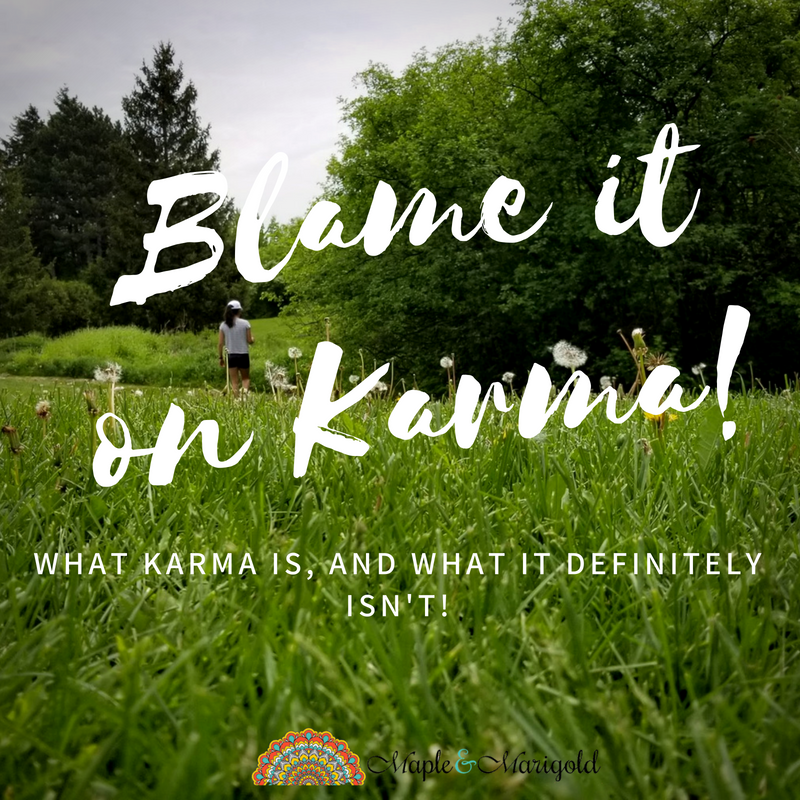 But if you were thinking Karma is a vengeful goddess that will come and avenge the wrong that you have suffered, well, you couldn’t be more wrong. Positive and negative things happen to us, and around us. It is OUR response to them that matters. That is our Karma. Our response is the only thing we have control over. Karma is the only thing we have control over. That’s what my dad used to say every time I was faced with a difficult decision. He wasn’t a chatty person by any stretch but what he said echoes in my heart every day. Choose the path that you think is right. Karma is our action and that’s what we need to focus on. 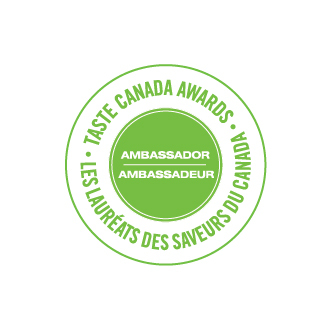 Our actions, that we execute with intention and grace. And everything else? Leave it to the universe. We spend our lives trying to control what’s happening around us but what if it is all an illusion. The only control we have is on our own actions, and the choices we make, whether we choose compassion over apathy. And our choices do matter. Life doesn’t just happen, it requires our participation. We are a part of the universe. That’s one of the Laws of Karma (there are 12). Be yourself. Surround yourself with what you want, and what you want to have present in your life. 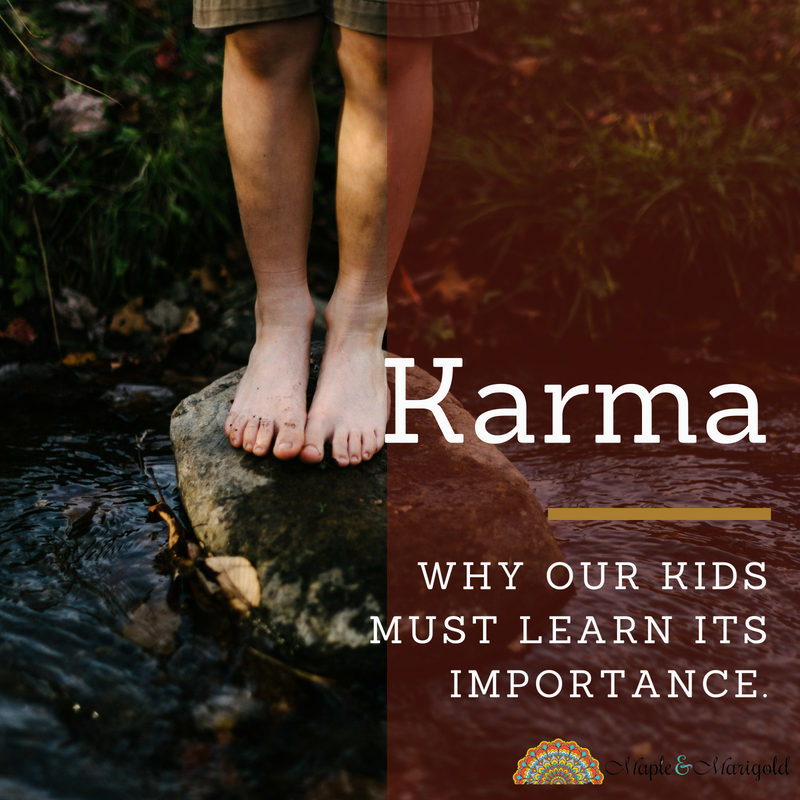 Our kids need our help understanding and remembering this so that they can adjust to this ever-changing, constantly crazy universe. 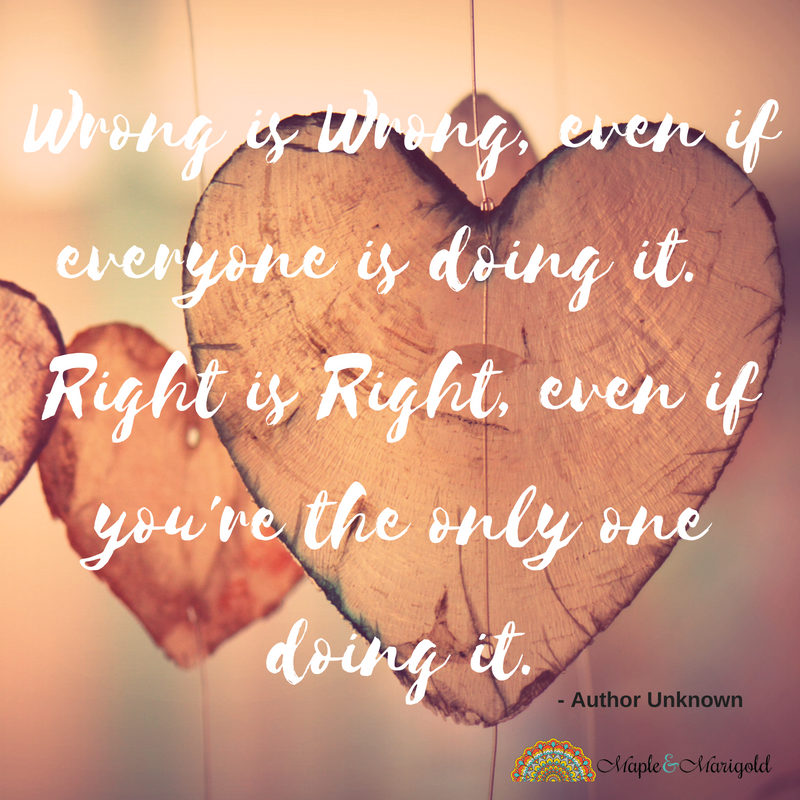 Right is Right even if you’re the only one doing it. Our actions have consequences. Every bully in the schoolyard has to take responsibility for his (or her) actions. Every time we passively stand by while somebody else gets bullied, that’s a choice we make. Our actions matter and it’s the only thing we have control over. Did I say that already? Whether you believe in Karma or not, whether you consider it a spiritual or religious ideal, it’s worth thinking about how you lead your life. How you want your kids to go about theirs? Whether or not your behaviour is bringing good – or bad – energy your way? Certainly, if nothing else, the concept of karma should make us all a bit more aware of our choices and the path we choose. It’s not how the world is behaving it’s the path we choose. Life is spinning out of control, just not in the way we think.